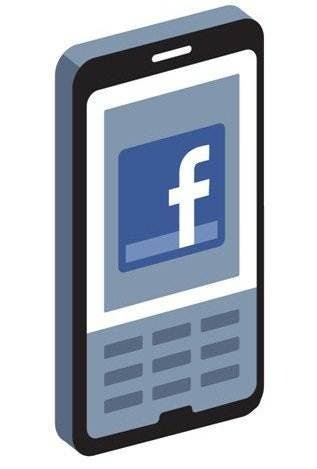 In a recent blog post, Lee Byron, a Facebook product designed officially reveals to the world that facebook’s mobile versions of the popular social network, touch.facebook.com (for high-end touch phone users), m.facebook.com (the standard facebook for feature phones) and 0.facebook.com (light version for slower devices), will wrapped up into one single spot on m.facebook.com and delivered accordingly. Frankly, I’m surprised the didn’t think about this before. Imagine having to role out a new feature and then modify the code separately 3 times for 3 different address. A lot of extra work for nothing, if you ask me. This comes in a time when facebook.com plummets at a whooping 250,000,000 users accessing the website from their mobile web. The changeover starts Friday, but don’t be surprised if you don’t see the new version right away; Facebook says it will take several weeks to be completely rolled out, and the Facebook study of the market seems extremely promising.